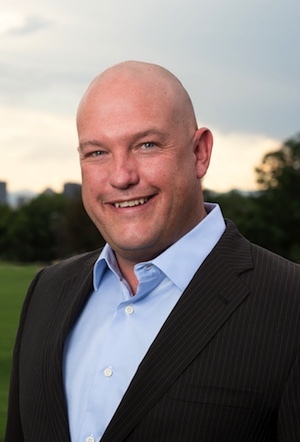 Ryan was born and raised in Denver and his familiarity with the city, its neighborhoods, lifestyle and people gives him in-depth understanding of the central Denver real estate market and surrounding communities.  Ryan’s real estate career began in 2002 when he joined his family’s real estate development company, Dillon Family LLC, where he entitled 65 acres of raw land into 66 residential lots and 29 acres of commercial real estate. Ask anyone who knows John Chapman and they’ll tell you two things: he’s passionate about bringing people together and he has an incredible love for his hometown. A fourth generation Denver native growing up in West Wash Park, John has seen first-hand the strong impact that a tight-knit community can have on an individual. Spending his summers as a kid exploring Washington Park, playing sports and adventuring with his friends, he was never able to see himself living anywhere else. An all encompassing Colorado Native; Kathryn was born, raised and educated in the borders of this state. Growing up with both parents in real estate, at a young age Kathryn was learning the lingo and ropes of real estate as a career. After graduating with a degree in Business Marketing at CSU, she landed herself at a very noted real estate firm in Denver on their marketing team. A real estate transaction involves a lot of paperwork, communication, coordination, and follow-up. A self-proclaimed organization junkie, Valerie helps us stay on track by managing the details of a transaction from day one. She is a true partner in the process and provides unparalleled service to us and our clients. Her goal is to get us to closing day as seamlessly as possible! Valerie is the owner and operator of FacilEstate Transaction Management Service.